3-Dimension Shipping is your one-stop-shop for document-related services. 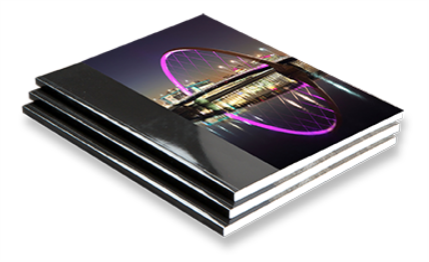 Printing or copying, binding or laminating, no job is too small. When you need to get the job done right, don't worry about a thing, let us handle your document needs while you take care of business. Need to Have an Estimate for Printing Your Document? Just use our Print Estimator Form to tell us how you would like your document(s) printed, attached your document(s) then submit your request. We will get right back to you with an estimate to print your document(s). Or you may email us at store@3-dship.com and we will get right back to you with an estimate to print your document(s).